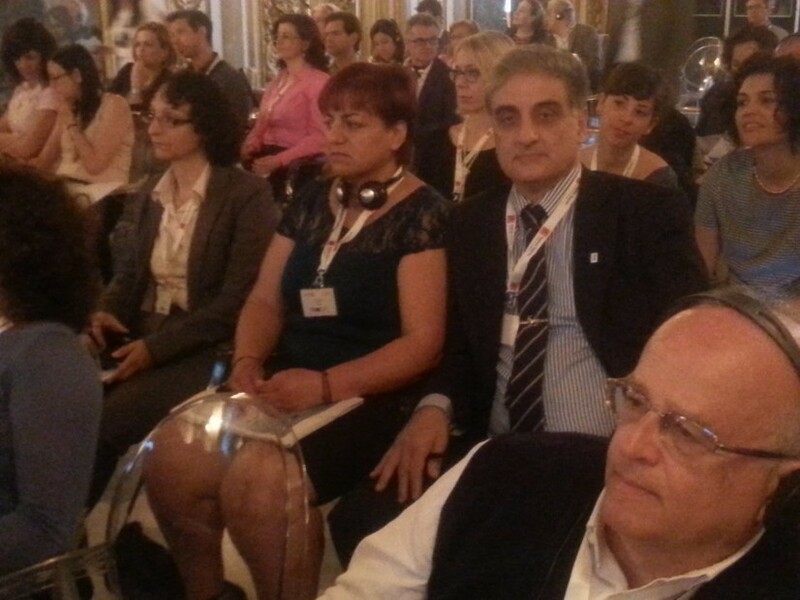 The Chairman of The Cyprus Sustainable Tourism Initiative (CSTI), Philippos Drousiotis, was invited to present at the MITOMED final conference “Challenges and perspectives for Coastal and Maritime Tourism in Europe” which took place in Florence, Italy, on Tuesday the 12th of May, 2015. MITOMED stands for ‘Models of Integrated Tourism in the Mediterranean’, is a transnational project co-financed by the European Regional Development Fund. “With partners from coastal regions across the med, it was a great opportunity to talk about the work being done in Cyprus, to share our learnings and hope that the benefits can be spread to other destinations. Something that really seemed to strike a cord with attendees was the ‘Greening Cyprus Beaches’ project, and the MITOMED partners are interested in promoting the Greening Cyprus Beaches project by including it in the action plan of the project for sustainable management of maritime and coastal tourism. 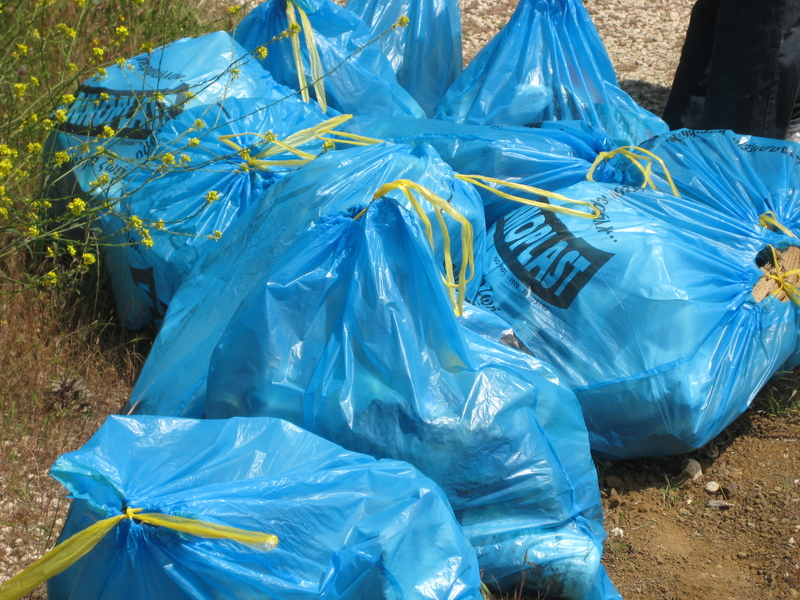 Find out more about the Greener Beaches project here. 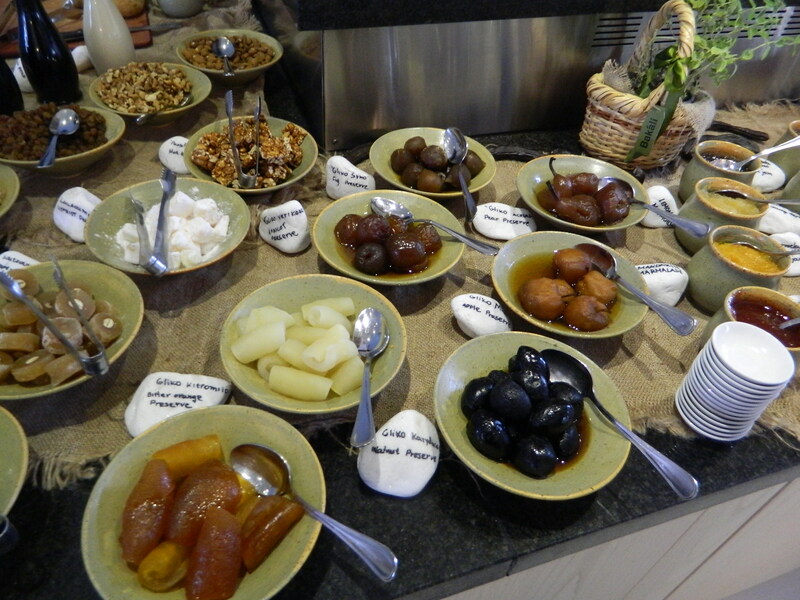 Following recent news that the Cyprus Breakfast is to be rolled out across the island, hotels are making this authentic start to the day ever more appealing to holidaymakers. 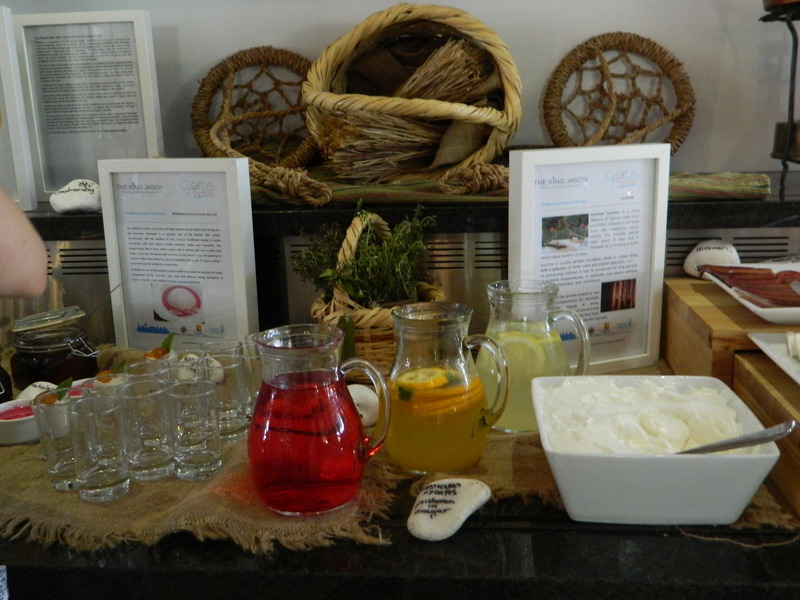 One of the most representative hotels is the Louis King Jason hotel in Paphos, who have set out a well-decorated display with a wide variety of local foods and a very enthusiastic guide, Maria, explaining to customers about the dishes on display. 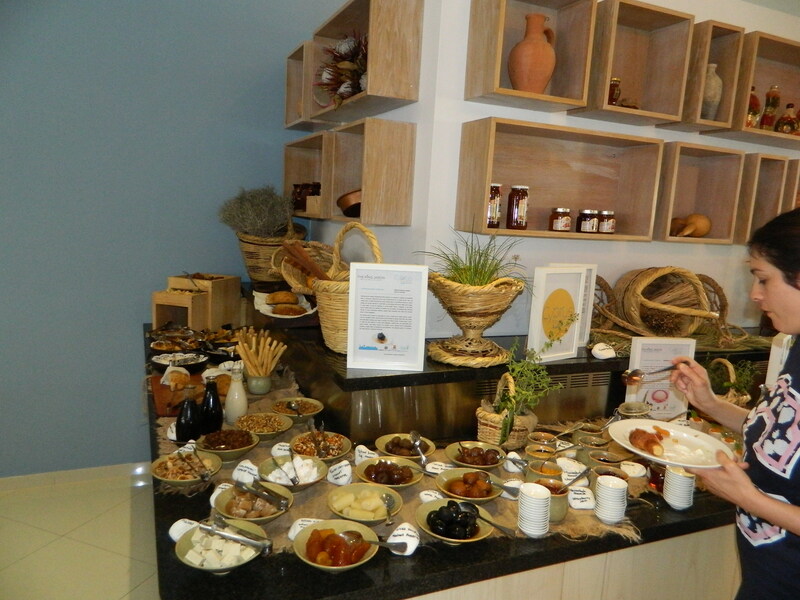 The Cyprus breakfast includes cheeses (halloumi and anari), carob/carob products, grapes, herbs, honey, spoon sweets, yoghurt, fresh fruit and vegetables, cured meats, breads and cakes. 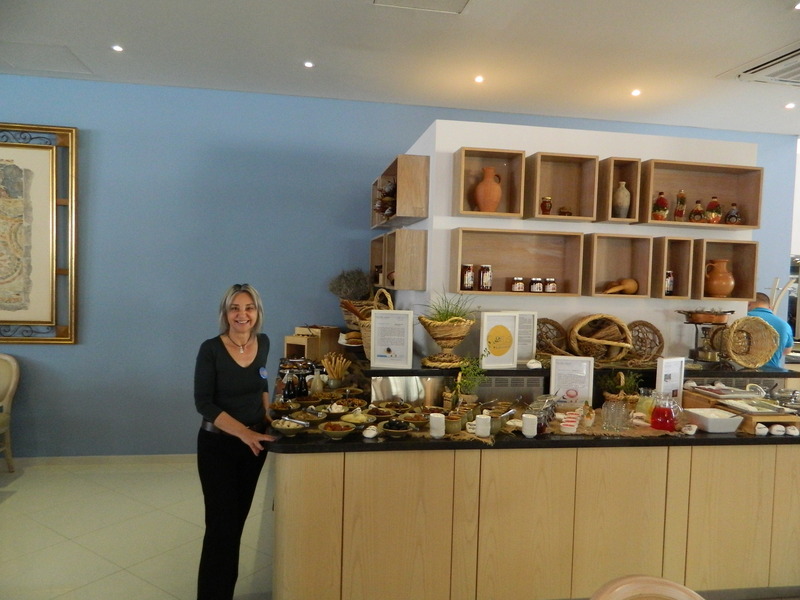 Local businesses can now benefit directly from tourism, with hotels supporting local artisan food producers. ‘Waste mapping’ is something hotels can do to minimise waste, save money and plan for sustainable management of waste. It’s about identifying the sources, types and quantities of waste produced… and taking simple actions to reduce it. During May the Travel Foundation delivered two interactive workshops to key employees of Louis Hotels in Protaras and Pafos. The staff were eager to implement the waste mapping tool, which they were quick to identify as important to their daily work. A group of ten people from each hotel were represented, including the hotel managers from all seven participating hotels. The Cyprus Destination Partnership will be working closely with Louis Hotels throughout 2015 to support them in developing interventions to reduce waste at each of their hotel properties. The aim is to trial and improve the guide and tool on waste mapping, with insights, ideas and images from Louis Hotels, before introducing them more widely within the hotel industry in Cyprus. The practical implementation to trial the tool will start in late May and end in October. During those months we will analyse the waste data, incorporate suggestions from the staff and create a practical and easy to use mapping tool. 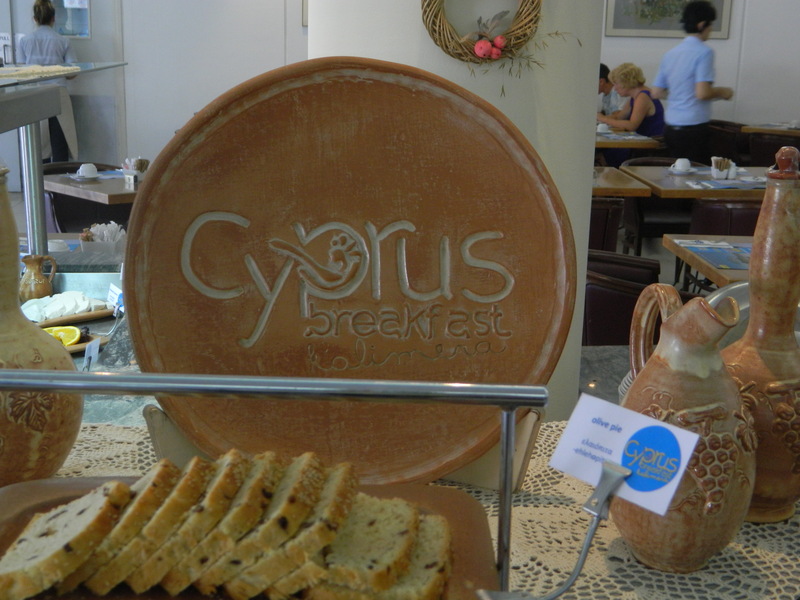 Anari, halloumi, pastelli or soutzoukos… if you start your day at one of the sixteen hotels in the ‘Cyprus Breakfast’ programme, you will find wonderful local foods on offer. 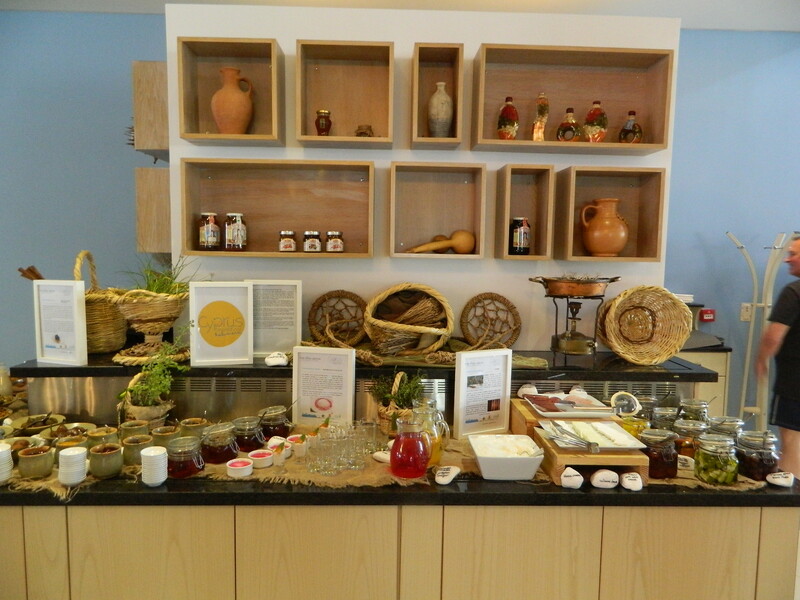 The hotels have trained staff to use local, authentic products in breakfasts, and they are also better able to inform guests about the gastronomic heritage of Cyprus. Next we will be creating more information materials for hotels, working on the Cypriot character of the breakfast buffet and surveying customers to see whether their awareness of the local food heritage has increased. We arrived at Paphos airport with our Thomson and First Choice staff t-shirts carefully packed in our suitcases, having done the online Holiday Advisor training and full of trepidation about what the week would hold for us. The itinerary that TUI put together for us was packed and we were able to visit a number of different TUI products, ranging from Gold hotels, which are traditionally for over 60s, to Holiday Villages aimed at families, and hotels just for couples. We enjoyed entertainment including Thomson’s lottery, First Choice’s Widget puppets, resident singing duos and a comedian. We met very dedicated Holiday Advisors, who worked hard to meet their customer service and sales targets, and ensure their customers had a great holiday – whether it was recommending the best excursion for a couple with difficulties walking, or taking part in aqua aerobics by the pool. We did our best to help with customer enquiries, booked hire cars, took part in poolside PR and assisted with the welcome and departure meetings. As part of the week, we had the opportunity to spend three nights in Ayia Napa with the 2wentys Holiday Advisors and saw the difference between a 2wentys welcome meeting and one for couples, as well as going on a guided bar crawl ending in a UV paint party. The whole experience has given us a deeper understanding of mainstream tourism and the challenges Holiday Advisors and Reps face in resort, so that we can design sustainable tourism projects that are more achievable and will have a greater impact in destinations. Seeing for ourselves the challenges and opportunities for promoting sustainability in destinations will guide us in developing focused industry training. We’d like to pass on our thanks to TUI UK & Ireland for creating this trip, which was a first for the Travel Foundation. Today is Green Monday in Cyprus, the first day of Lent – approximately seven weeks before Easter. Traditionally, families go to fields to barbecue fasting foods such as vegetables and seafood (not meat), later flying kites and playing other games.